2017 will mark the fifth year of the current Abe government. Compared to before this administration began and Abenomics was implemented, both nominal and real GDP have increased, and improvements have been seen in employment and income. However, there are also causes for concern, including slow growth in domestic consumer spending and foreign factors such as Brexit, economic slowdown in emerging markets including China, and the economic policies of the Trump government, who has said he will withdraw from the TPP. What is the future of the Japanese economy as it works towards economic revival and fiscal reconstruction? 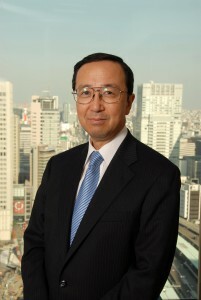 FPCJ has invited Mr. Masaaki Kanno, Managing Director at JP Morgan Securities Japan, to discuss the Japanese economy in 2017. Don’t miss this rare chance!